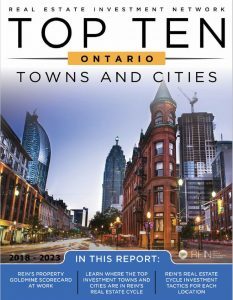 The Real Estate Investment Network (REIN) has named Ottawa as the top city in Ontario for real estate investors. 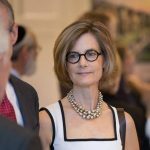 The report looks at many factors besides the real estate market including the city’s economy, population, employment market, etc. According to REIN, Ottawa’s real estate cycle is leading up to a boom, making this a good time to invest in property in Ottawa. 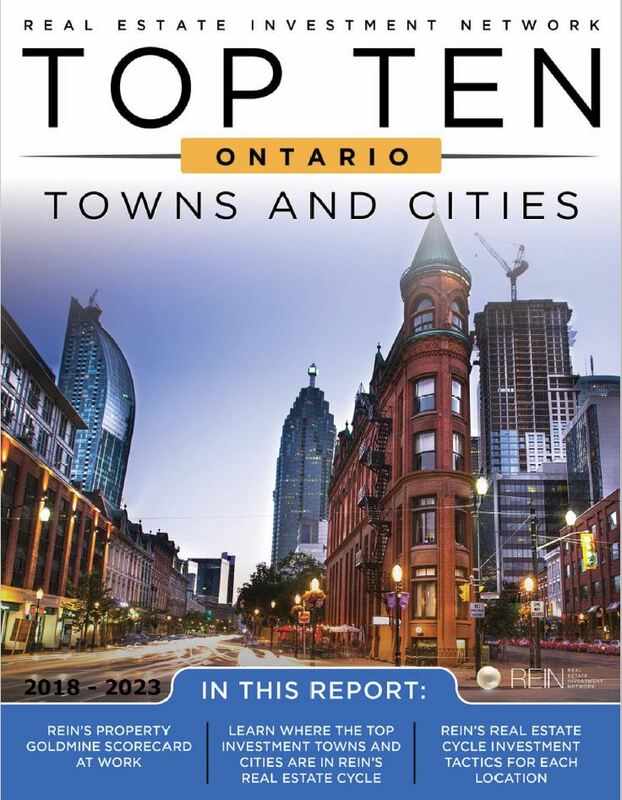 Click here to read REIN’s Top Ten Ontario Towns and Cities 2018 Report on Ottawa.